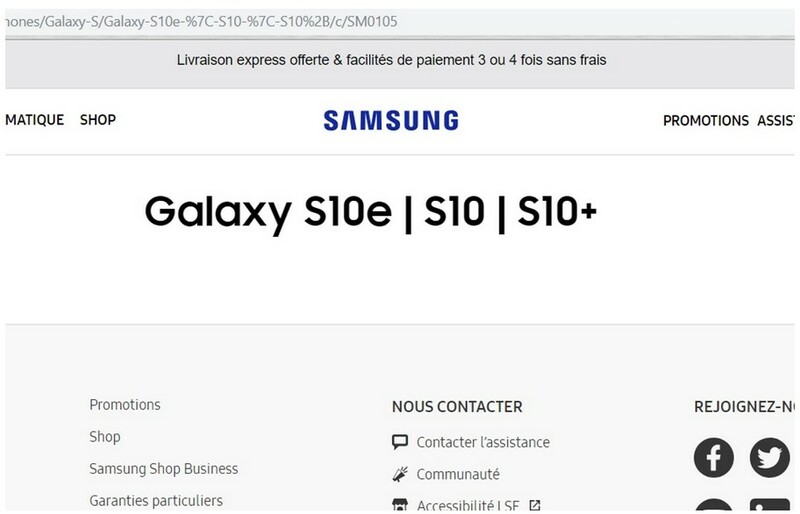 SamMobile has caught Samsung France posting a page detailing the Galaxy S10 line in full on its own website. It lists SKU names discovered in previous leaks, the novel S10e model name included. However, it made no reference to the alleged 5G version of the imminent flagship. 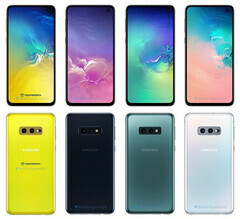 SamMobile has posted a shot of a webpage that appears to show the individual variant names of the Galaxy S10 line in an official Samsung context. It has reportedly been captured on the website for the OEM's French division. 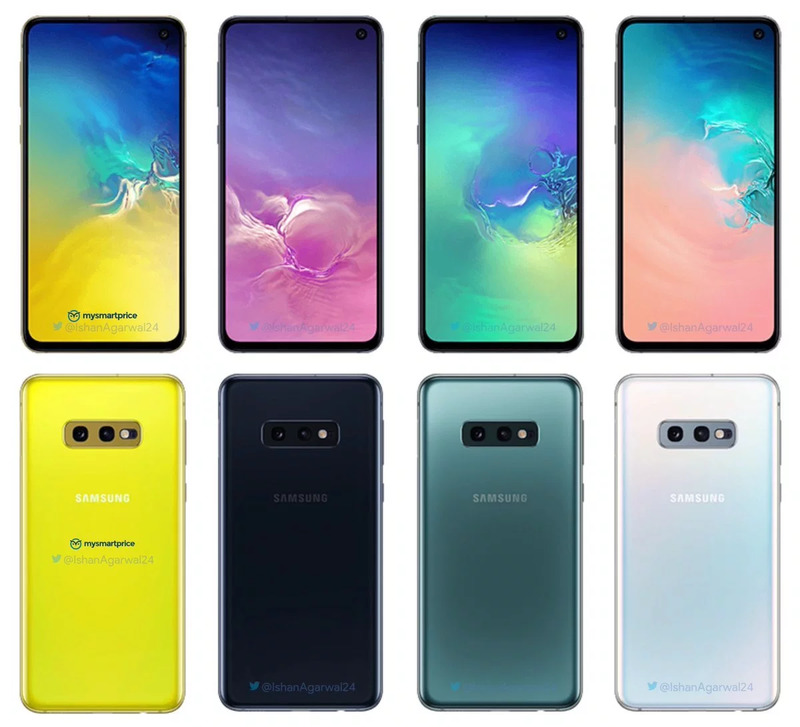 This official-looking leak specifically names the S10, S10+ as well as the new potential SKU for 2019. Despite what numerous other leaks would have us believe, this new image suggests that Samsung will characterize this novel variant the S10e, not the S10E, S10 E or S10 Lite. They are presented in a professional-looking page that may be a landing or introductory stage in Samsung's online product information service for this flagship series. SamMobile asserts that it has a link to this page, but it may not function. There is no mention of a cached version for it, which impacts on the veracity of the leak. The page also makes no mention of the also-projected 5G version of the premium device line. However, this matches up with previous indications that it may not be available at launch in the relevant region. This is not the only leak from a new source on the S10 line this week. Earlier, a site called MobileCryptoTech claimed to have secured exclusive renders of yet another new color for the S10: Cinnabar Red, sent to the site by "someone in China". However, SamMobile has subsequently insisted that this rumor is false, and is based on a Photoshop edit of a pre-existing leaked image.